Monitoring industry trends, legal influences and other market indicators concerning your business. Evaluating your company’s specific risks based on years of industry knowledge and decades of insurance experience, with special expertise in timber and construction. Informing you about risks to your business in a timely manner such as business interruption, product liability and property exposures. Advising you if there is a need to update your Property & Casualty coverage to better protect your business from risk. In the event your business does have a claim, Ward’s in-house team will streamline the claims process to expedite payments and settlements. Ward Insurance constantly watches over your Property & Casualty Insurance, so you can stay focused on running your business. 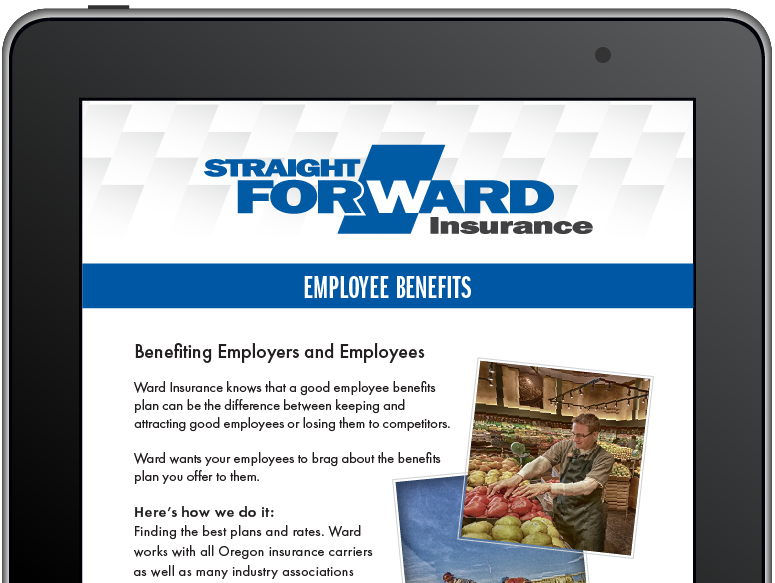 "It was an easy decision to switch to Ward for P&C coverage. Their knowledge of our industry, ability to see our exposure to risk, and handle claims in-house was something we had never experienced before with other insurance agents."